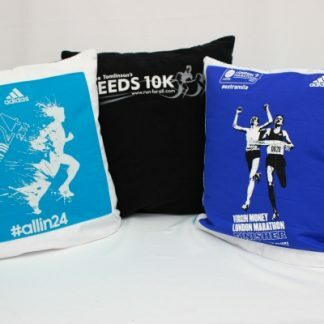 Nostalgia Cushions are a great way of adding a splash of colour and showing off your favourite t-shirts. Nostalgia Knits cushion covers are completely removable and machine washable. The cushion pad has a synthetic filling that is squashy and comfy. 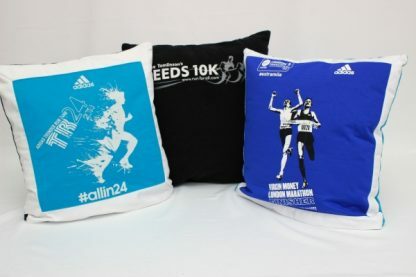 Get in touch to have your own t-shirts up-cycled into cushions.